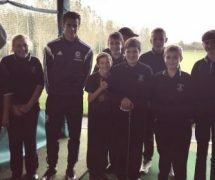 Young people from Tonyrefail School take part in golf lessons everyweek at the Vale Golf resort. Whilst there, theyhave top-class coaching from golf professional Keith Williams, who is superb with theyoung people and teaches them different skills each week. This week,however, the young people had a little more on offer than usual. 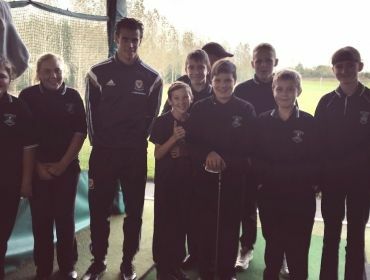 None other thanWelsh footballer and Real Madrid galactico Gareth Bale was there practicing hisgolf shots and relaxing before Wales play on Friday. The youngpeople left the session ecstatic and it is a moment they will truly cherishforever.